Maybe the most delicious vegan superfood snack ever! We are taking vegan superfood snacks to the next level. 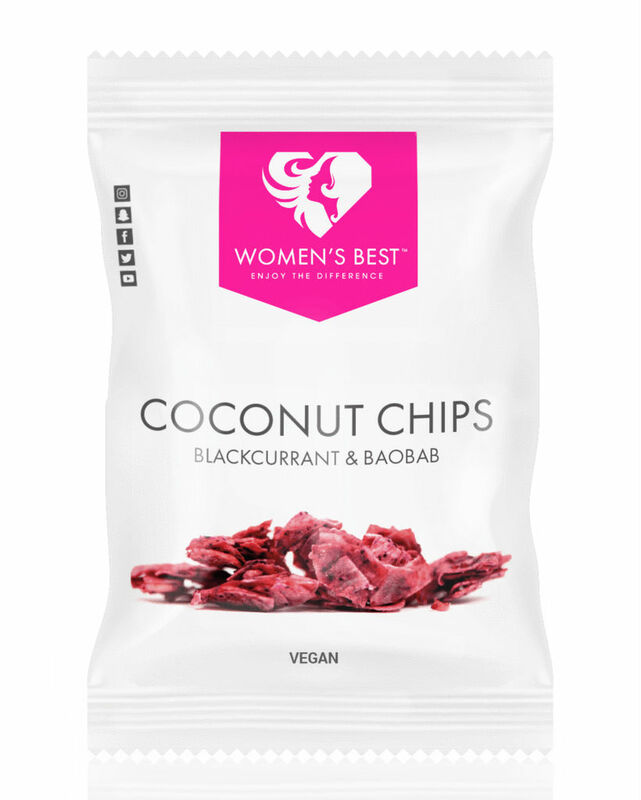 We are reaching a new level with our carefully dried Coconut Chips – the natural superfood that tastes delicious! Pure crystal salt from the Himalaya region and sugar won from ripe coconut blossoms raise this superfood to a new level. What is coconut blossom sugar? Coconut blossom sugar is made of the nectar of the coconut palm blossoms. It contains important vitamins and minerals, including magnesium, iron and zinc. It doesn´t taste like coconut, but has a light caramel note and doesn´t have the same sweetening power like sugar. The low glycemic value of 35. The glycemic value of food shows, how high it will let the blood sugar levels rise. Food with a low glycemic value let the blood sugar levels rise slowly and constantly. That prevents food cravings and our body has balanced energy levels for a longer period of time. Foods with a high glycemic value (like retail sugar), increase blood sugar levels rapidly within a short period of time. The consequence: Food cravings and low energy. Coconut blossom sugar helps to prevent exactly that and provides the body with energy for a long time.